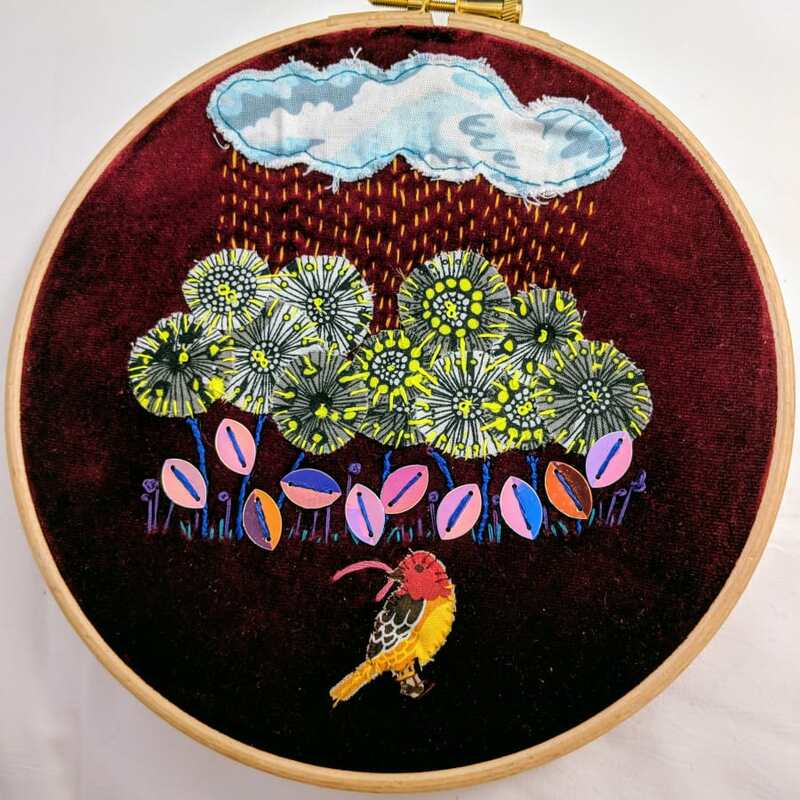 This is an embroidery class for beginners and you will take home a hoop with your a piece of embroidered applique that you have started to keep or gift! You will take away with you your hoop, your piece of work and two needles, along with some spare thread and fabric scraps so that you can finish your work at home if it is not finished in the class. The focus on the class is preparation, design and learning the stitches so unless your design is very simple, it will not be finished in the class. 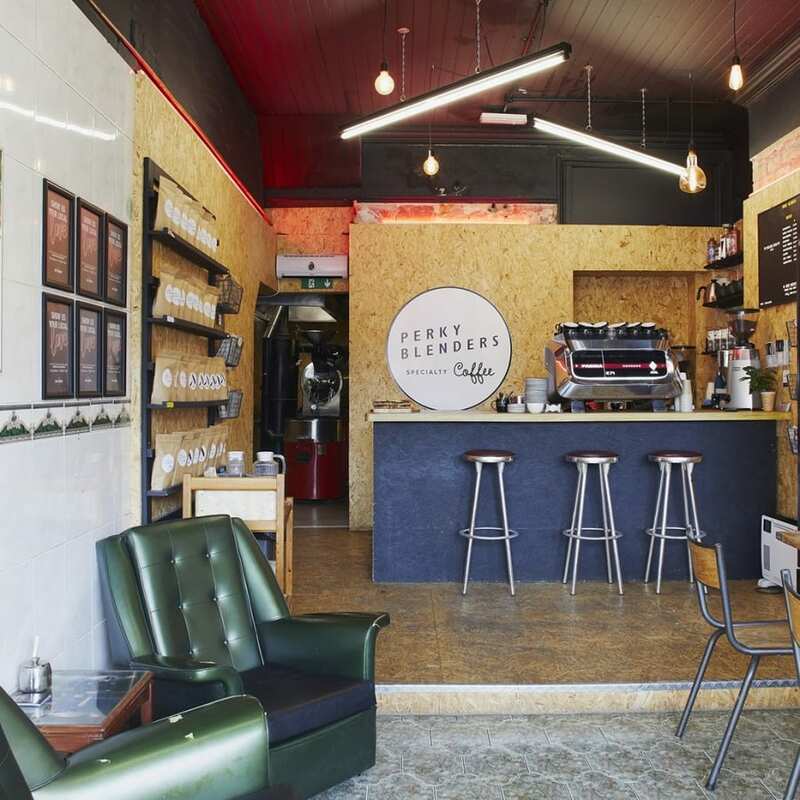 The classes are run for a maximum of 4 people, keeping them small enough to have plenty of 1-on-1 guidance. Tea and coffee is included in the price . Embroidery is thousands of years old - one of the best place to see some modern and ancient examples is London's famous V&A museum. Have you been? No? Go! Ginette was a great teacher, very helpful and encouraging! I had never done any embroidery before and she taught us different stitches and got us working on our first hoop. The class was super small which was great. Can only recommend it! Really friendly host and great environment for a beginners workshop! Learnt a wide variety of stitches and how to use applique. Ginette was a patient host and class was run at a good pace. The class time flew by and was left feeling enthused about starting new projects in hand embroidery. Also left with a generous amount of material to continue the project started off in the class. Would highly recommend this class to anyone interested in learning how to do hand embroidery :) Thanks for all your help, I thoroughly enjoyed this class and meeting everyone. 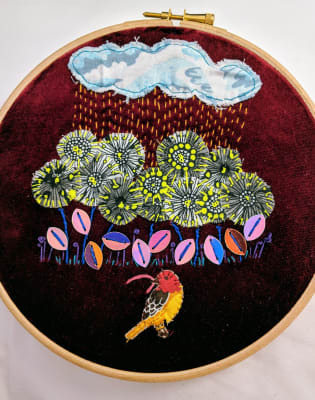 Absolutely recommend this class to any beginner wanting to get started in embroidery. All the material is provided and you get to take home everything you need to continue your project. I ended up being the only student on that day and Ginette was absolutely great, patient and full of good tips. Had a wonderful afternoon learning and chatting. Thanks Ginette! The tutor is very helpful and patient, explain everything clearly. Spent a very enjoyable afternoon with tutor! Definitely recommend this. 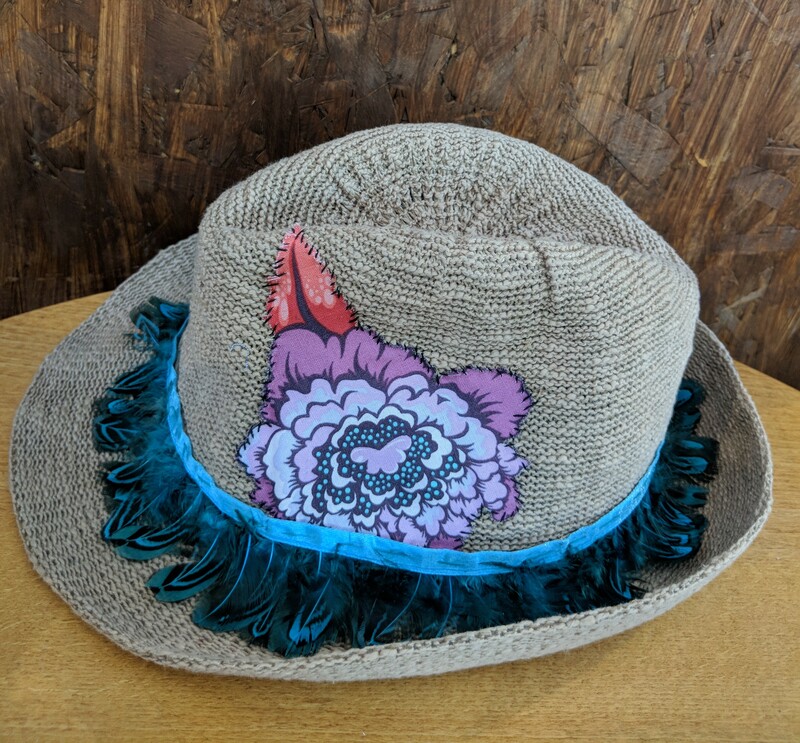 Ginette has been working with her hands - focused mainly on sewing and textile crafts - since she was a child, creating gifts for family and friends and most recently selling at local markets in her home town London. Her love of knitting was passed on from her mother but the desire to create with fabrics came from within, with Ginette sewing her first pair of trousers in Liberty fabric when she was 11. She still has expensive taste in fabrics! Having worked in Human Resources, specialising in training within customer service and management, Ginette decided to combine her love of teaching with her love of craft and as well as her workshops, she has her own business selling hand-crafted goods for travel and home including leather bags and accessories. If you have any questions, please contact her using the ‘contact host’ button on the website page and she will be pleased to respond to you.